Experience the top-class property services of McCarthy Holden. Selling & Letting property in Berkshire, Hampshire and Surrey. Try to Imagine the future..
HAMPSHIRE – Hartley Wintney / Bramshill borders. Country house rental, with stunning banqueting barn, pool, gym and tennis court at guide of offers in excess of £6,500 p.c.m. 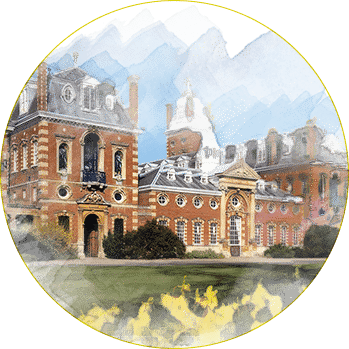 View our selection of beautiful properties to buy or rent within easy distance of internationally renowned Wellington College. Discover why McCarthy Holden has become the leading agent in the sale and rental of fine property in Finchampstead and especially around The Ridges. The Property Magazine for all the latest real estate in your area. Containing pages of beautiful properties to buy or let, along with features on motoring, entertainment, and interior design. 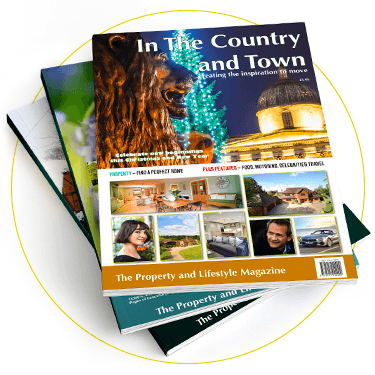 Make sure your property is included in our next magazine, DON'T MISS OUT on the areas premium property magazine. 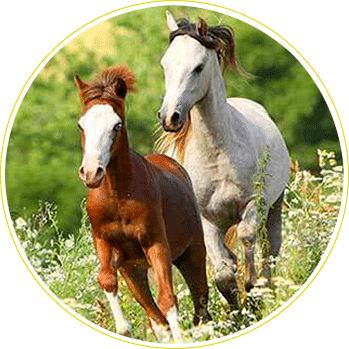 We specialise in country and equestrian properties. Our portfolio of country homes covers period farmhouses, bespoke new build properties, prime village houses and if you require a free valuation just complete the online form or phone your nearest branch. We are an independent estate agent with a good solid London connection, covering Berkshire, Hampshire, Surrey. Call to find out how our property marketing packages can help sell your house, apartment, buy-to-let or country estate? Specialising in residential lettings and property management McCarthy Holden is one of the largest independent letting agents in the area, Paying landlords on time and making sure tenants deposits are safe. Sales or lettings… contact one of our experienced team at any of our branches. Estate agents Fleet, Estate agents Hartley Wintney or Estate agents Odiham. View beautiful interior design and spectacular locations with McCarthy Holden's property film tours. Unrivalled property marketing, we think so. All incoming and outgoing phone calls are recorded for training purposes and improving customer services. Our branch contact page all provides you with our telephone and email details.